Tondano is a large, ca. 20 x 30 km wide lake-filled caldera in north Sulawesi and famous for its idyllic landscape. 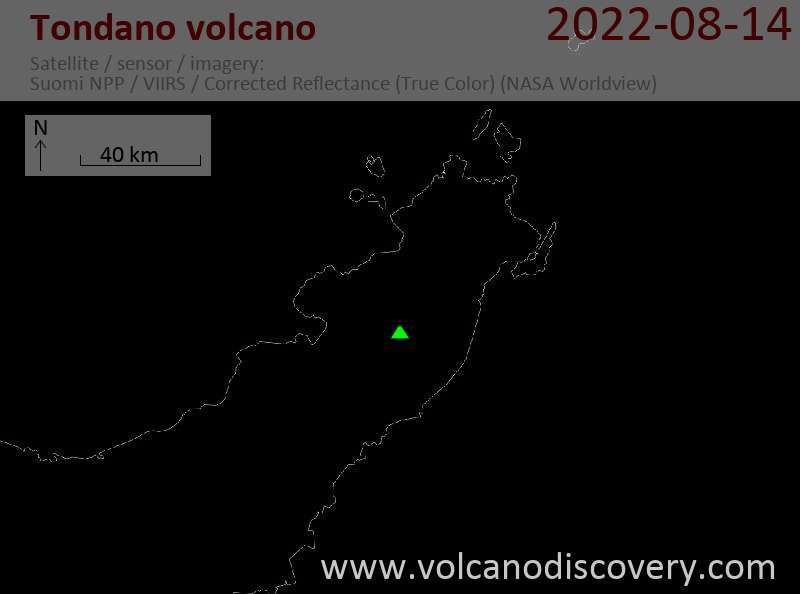 Tondano produced a gigantic VEI8 ("supervolcano") eruption about 2.5 to 2 million years ago and has remained active into the present. 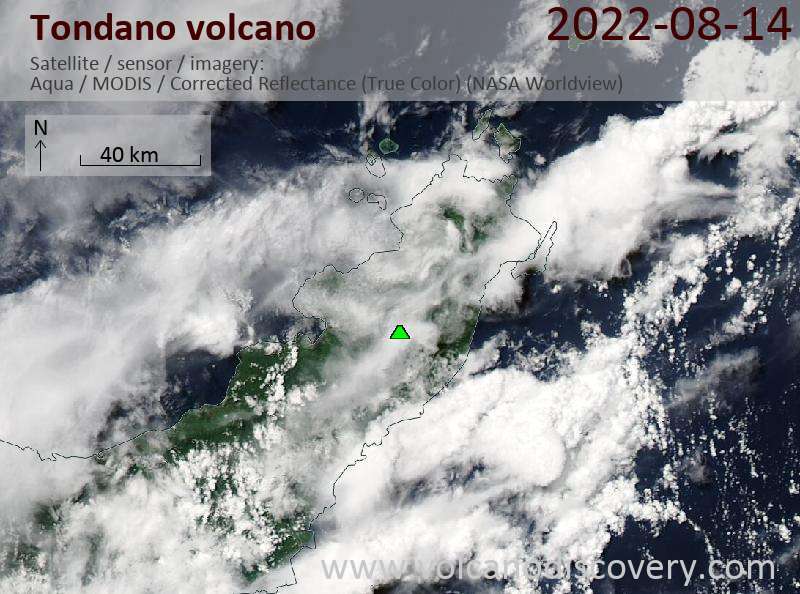 Today, Tondano has 4 active vents: the volcanoes Lokon-Empung, Mahawu, Sempu and Soputan.